Jill Diamond, Au.D. earned her Master of Arts degree in Audiology from the University of Colorado in Boulder Colorado in 2000. She earned her Doctor of Audiology from Salus University in Elkins Park Pennsylvania in 2007. 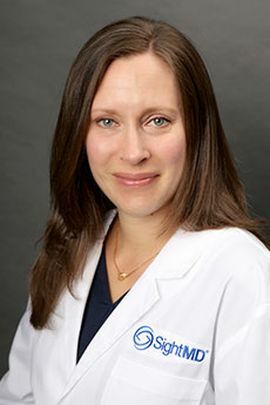 Following her graduate work, Dr. Diamond completed an externship at the Mayo Clinic Scottsdale and then completed a clinical fellowship year at a private practice in Denver. As a practicing Audiologist in a private practice in New York for over 15 years, Dr. Diamond has extensive experience in the assessment and rehabilitation of hearing impairment and balance disorders. Jill specializes in fitting the right hearing aids to improve her patientsâ quality of life. Dr. Diamond is a New York State licensed Audiologist and Hearing Aid Dispenser. She is also a fellow of the American Academy of Audiology.